Nail Bliss is sold exclusively at Sally Beauty Stores nationwide and at SallyBeauty.com. I was contacted to review some of their products and I chose these NailPop stickers and another product which will be at a later date! 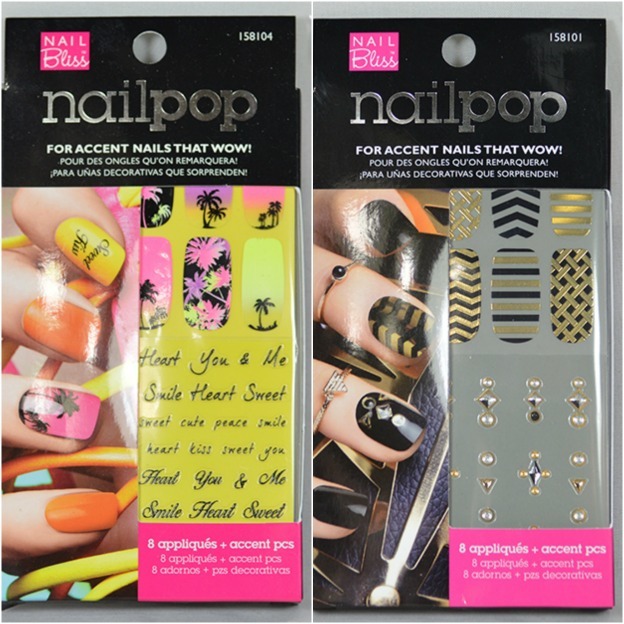 "Unlike other nail brand stickers that simply serve as basic accent pieces, Nail Pop’s fashionable designs completely transform, brighten and “bling out” fingers and toes for a “just got back from the salon” look. 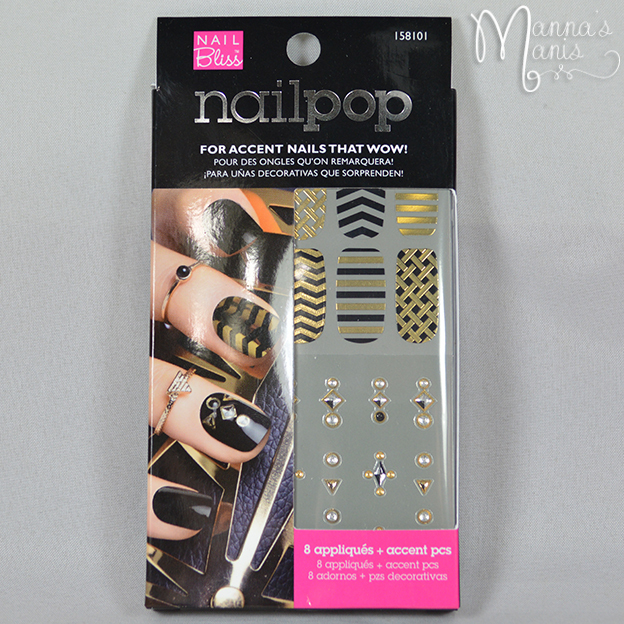 Each Nail Pop set includes eight full-size nail appliqués plus super adhesive accent pieces. 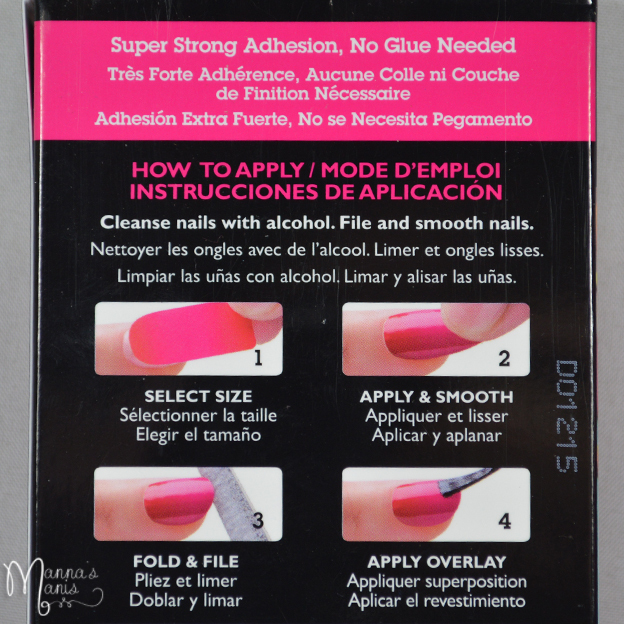 No glue is ever needed, allowing for an effortless, hassle-free application process." 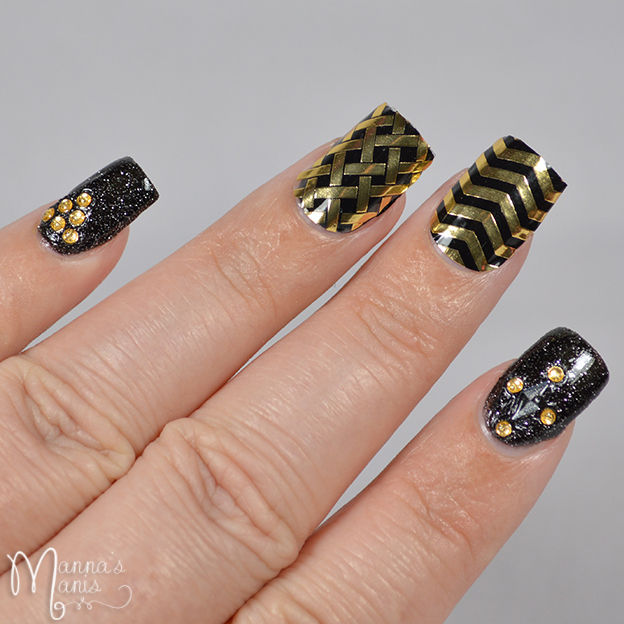 I'll show both my manis, then have my review at the end! I've never been a huge fan of nail stickers because my nails are so oddly shaped. One nail is flat, one is curved, one is SERIOUSLY curved, and another is "normal" so I find them difficult to fit correctly. 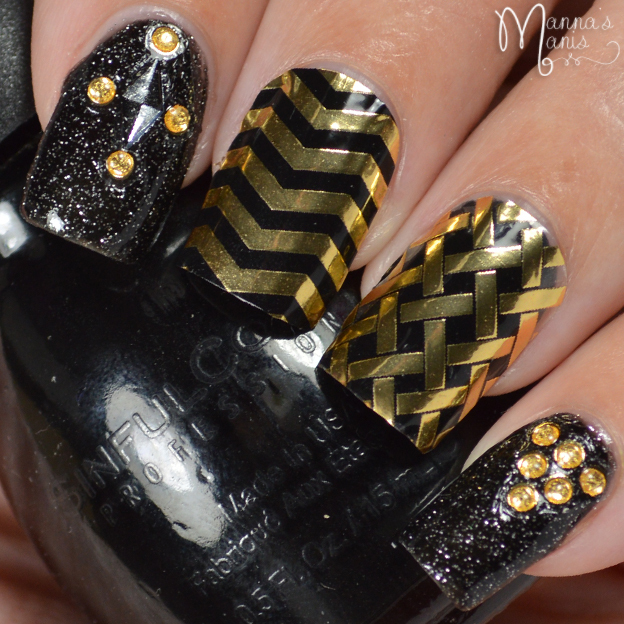 Aside from issues of finding one that fit each nail correctly, they're fantastic! Sticky, but not too sticky to where if you mess up on placement, you can still take them off and replace. I skipped step 3 because I don't want to file on my nails. Instead, I cut as much excess off as I could with scissors, wrapped the rest under my nail, and then used a brush dipped in acetone to clean up any excess left. I used Out the Door top coat, which didn't smudge the decals. I think these are best suited to use one or two for an accent, because trying to get 10 to fit correctly would be frustrating I'd imagine!